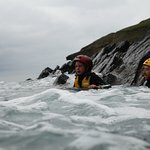 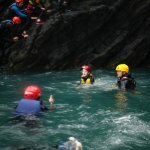 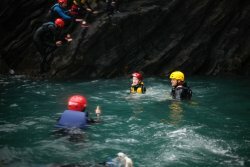 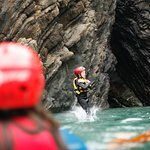 we went coasteering with Lyndon Wake and it was awesome!! 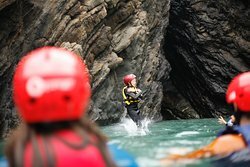 Four-way memory that will connect us forever! 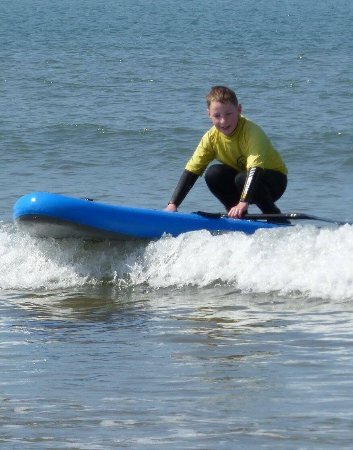 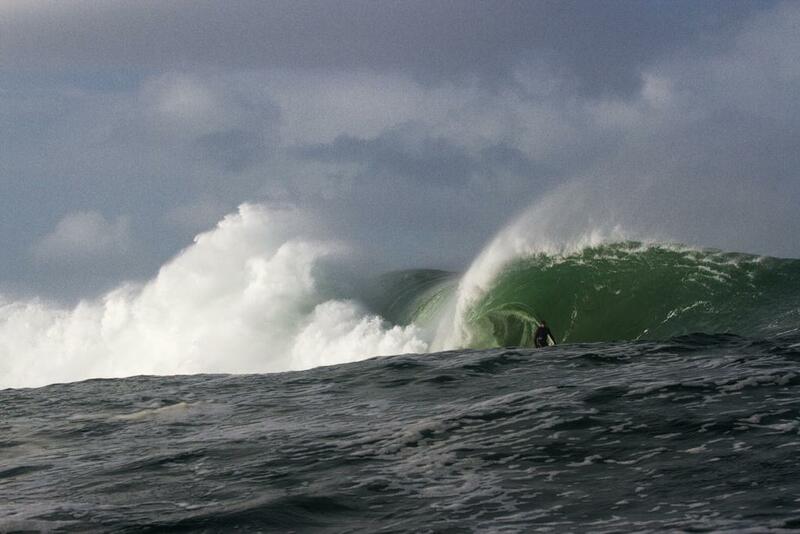 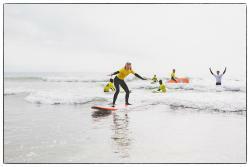 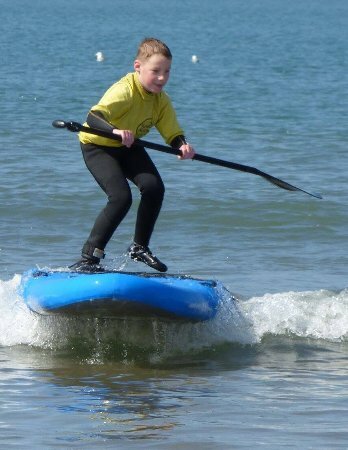 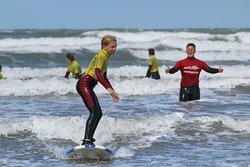 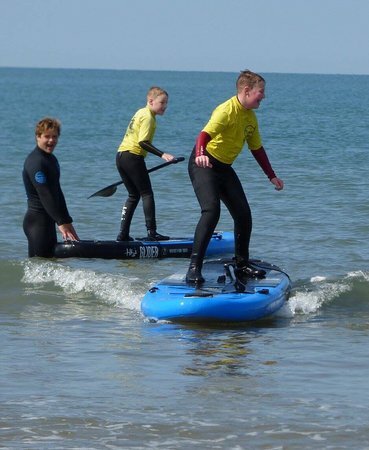 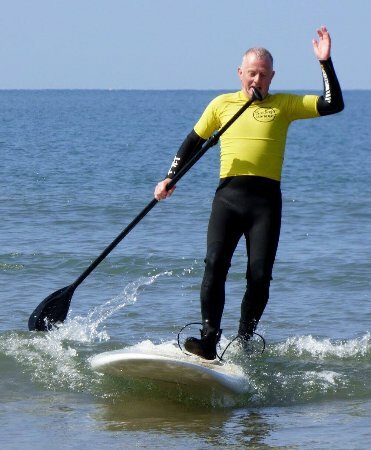 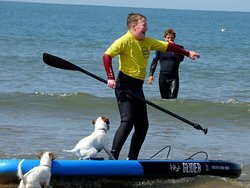 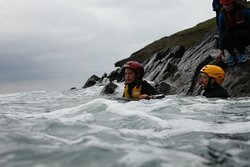 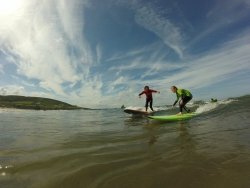 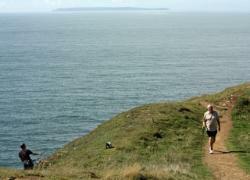 Surfing & Coasteering - what more could you want! 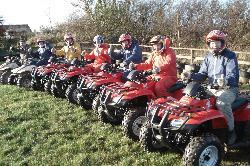 Great lesson with the friendliest teachers. 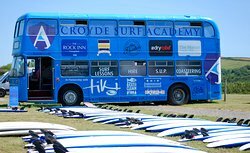 Get quick answers from Lyndon Wake Surf School staff and past visitors.